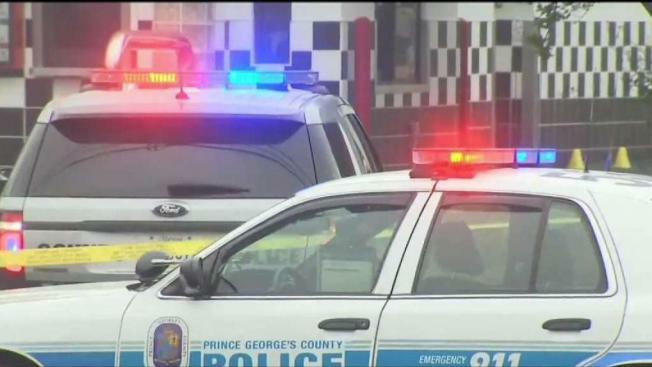 A Prince George’s County police officer shot and killed a man on Monday after police say he burglarized a Checkers restaurant and refused orders to drop a gun. Burglary Suspect Killed in Officer-Involved Shooting in Md. 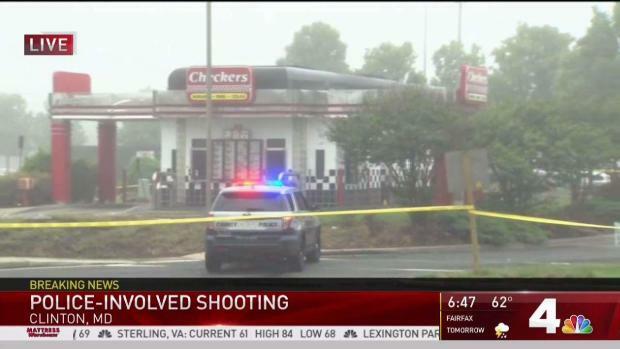 An armed burglary suspect was shot and killed by police after officers caught him breaking into a fast-food restaurant in Clinton, Maryland. Trice did not comply with the officers' order to surrender, Police Chief Hank Stawinski said at a press conference Monday. Investigators believe Trice may have been involved in the burglary of a nearby Popeyes. Stawinski said investigators are still looking through surveillance footage, but they believe he was responsible for burglaries.